The Central Library of Guru Nanak Dev Engineering College supports the main objective of the institute to become a world class institution in Engineering and Management studies. 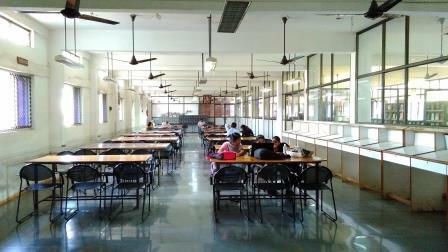 The Central Library has a rich collection of books about 46000 volumes and 11000 Titles and 140 National and International Journals subscription on Electrical Engineering, Electronics and Communication Engineering, Computer Science, Information Science, Mechanical Engineering, Civil Engineering, Automobile Engineering, Physics, Mathematics, Chemistry and Management studies. 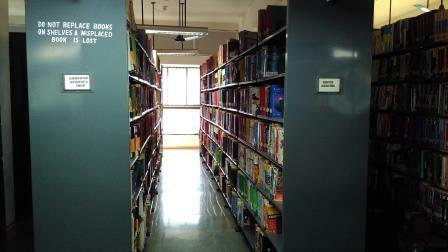 The collection includes reference books, text books, CDs etc. We are constantly in a process of increasing our collection of books further. 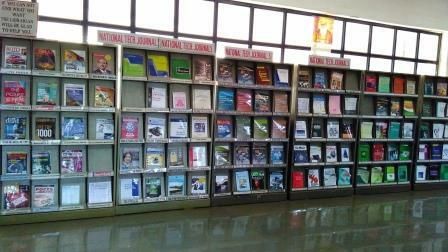 Guru Nanak Dev Engineering College Central Library has also started subscribing to research journals in electronic as well as printed formats. E-journals available with various reputed online scientific databases such as IEEE (IEL), IET Digital Library, American Society Civil Engineering (ASCE), Emerald, Springer Link, Taylor & Francis and Proquest can be accessed under VTU-Consortium. Library Services are Borrowing and Circulation, Reference Service, Photocopying & Printing, Browsing Internet, accessing e-Journals,Opac Search by Soul Software, Current Journals, Book Bank for SC/ST and Inter Library Loan facility by Delnet.